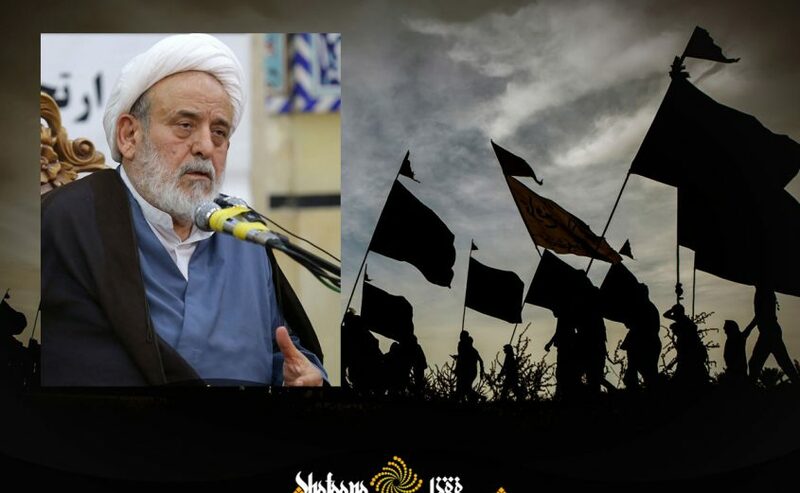 SHAFAQNA- Professor Hossein Ansarian stressed that the future of the world will be influenced by the nature and mission of Imam Hossein (AS) and his pilgrims, and soon the false light of non-religious schools will be silenced by the storm of belief in Imam Hossein (AS), and perhaps in the same Arbaeen, the world will become ready for the advent of the Imam Mahdi (AJ), the establishment of universal justice and the acceptance of the Hosseini school. 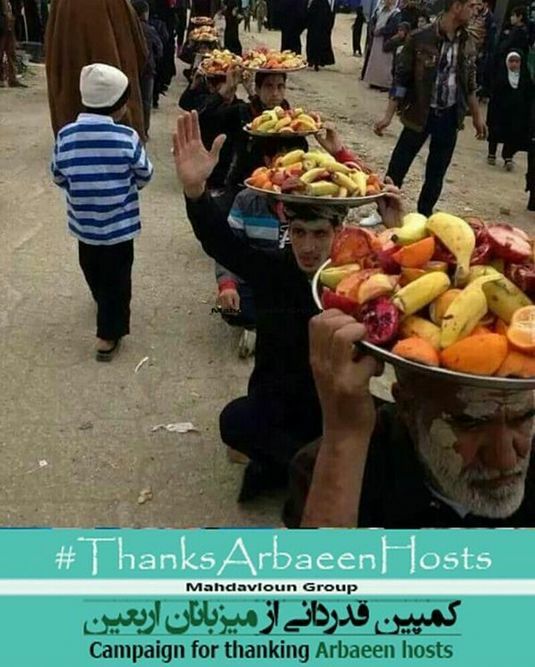 “In Arbaeen existential values of the people appear, the fire of disgust is extinguished in them, and they prepare food for the pilgrims and work for them in order to respect them. 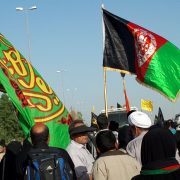 In addition to its social effects, Arbaeen is the day of healing of arrogance, and the day of generosity,” he told Shafaqna. 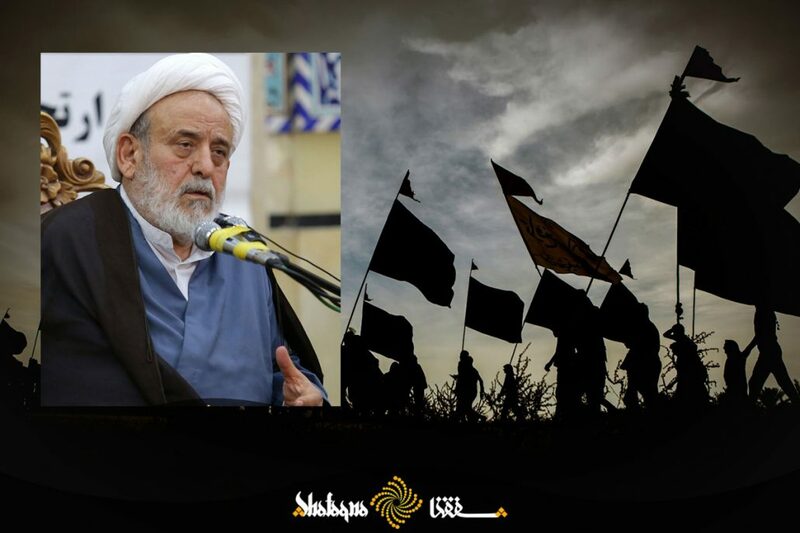 He called Arbaeen pilgrimes as the missionaries of the divine religion and said: “Indeed, people who go along this way to Arbaeen and those who serve these groups, propagate divine religion in the light of the existence of Imam Hossein (AS). 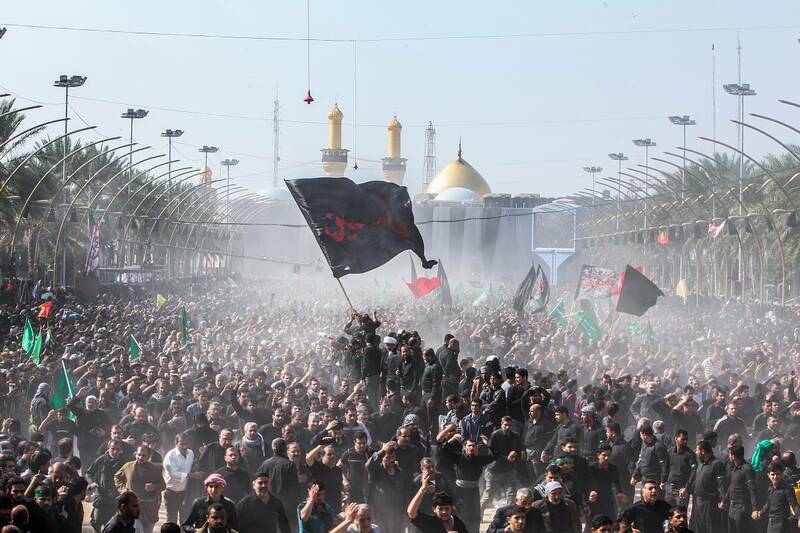 The passion and enthusiasm of the people for the pilgrimage of Arbaeen has reached the point where for many years various religions, Christians, Zoroastrians, and even Sunnis have been attracted to it, and each year they bring themselves to Karbala on the day of Arbaeen. 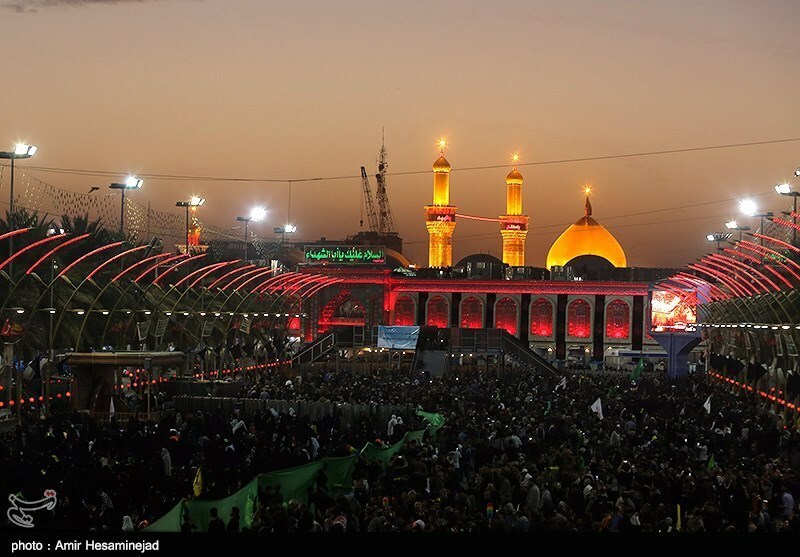 Certainly, they will benefit from the rewards of the pilgrimage of Imam Hossein (AS), and perhaps the event will make them familiar with the true religion of God. 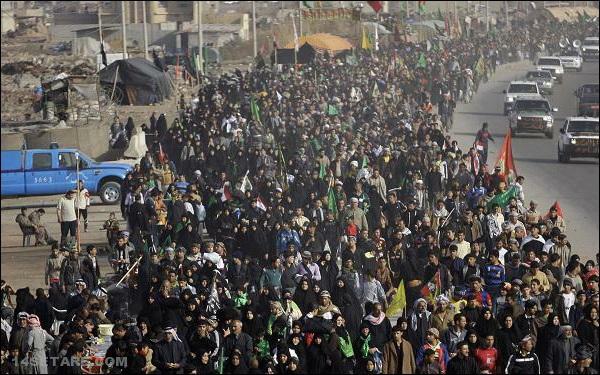 Maybe one day, because of their presence in Arbaeen, they will be among the followers of the school of Ahl al-Bayt. 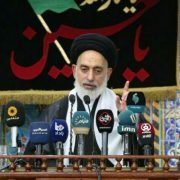 Therefore, the pilgrims of Arbaeen should know what a great deal they are doing, and they also must know that building a multimillion population of Arbaeen pilgrims is a great work which has prosperous effects. Certainly, this is the beginning and the future of the world will be influenced by the nature and mission of Imam Hossein (AS) and his pilgrims, and soon the false light of non-religious schools will be silenced by the storm of belief in Imam Hossein, and perhaps in the same Arbaeen, the world will become ready for the advent of the Imam Mahdi (AJ), the establishment of universal justice and the acceptance of the Hosseini school. World's Biggest Pilgrimage Now Underway, And Why You've Never Heard of it!